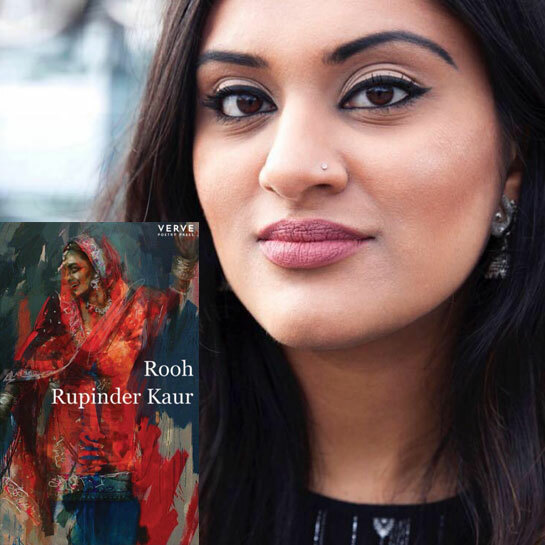 Rupinder Kaur is a Birmingham born Panjabi poet whose 2018 debut collection, Rooh transcends borders and arbitrary boundaries. Her poems straddle English and Punjabi culture looking at love, religion, identity, politics, history, taboos, society – often questioning orthodox views, particularly the expected gender roles. Nafeesa Hamid is a British Pakistani poet/ playwright who set up the monthly Derby open mic night, Twisted Tongues. Her debut poetry collection, Besharam was published in 2018.